These are the instructions to unlock bootloader on any Sony Xperia Device using the fastboot tools on windows computer. Requirements: Write down your device IMEI (to know the device imei dial *06#) before following the tutorial below. Step 1: Download and install Sony Xperia USB Driver on your computer. If Sony Xperia drivers are already installed on your computer then SKIP this step. Step 2: Enable usb debugging on your Sony Xperia Device. 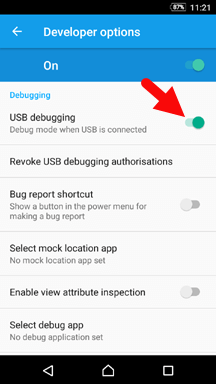 To enable USB Debugging: Open Settings > Developers Option > USB Debugging > Tick to enable. 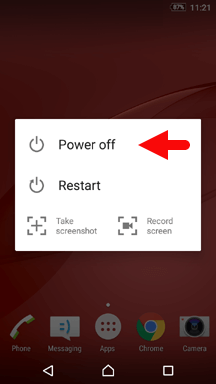 Step 3: Now, Power off your Sony Xperia device. Step 4: Now, press and hold volume up button and connect your device to the computer using the USB cable. Step 5: Now, go to the official Sony’s Unlock Bootloader Page and select your device from the dropdown menu and click on the Continue button. Step 6: On the next page enter your email id and tick to accept the terms of unlocking the bootloader, and lastly click on Submit button to continue. Step 7: Now, you will receive an email on the submitted email id. 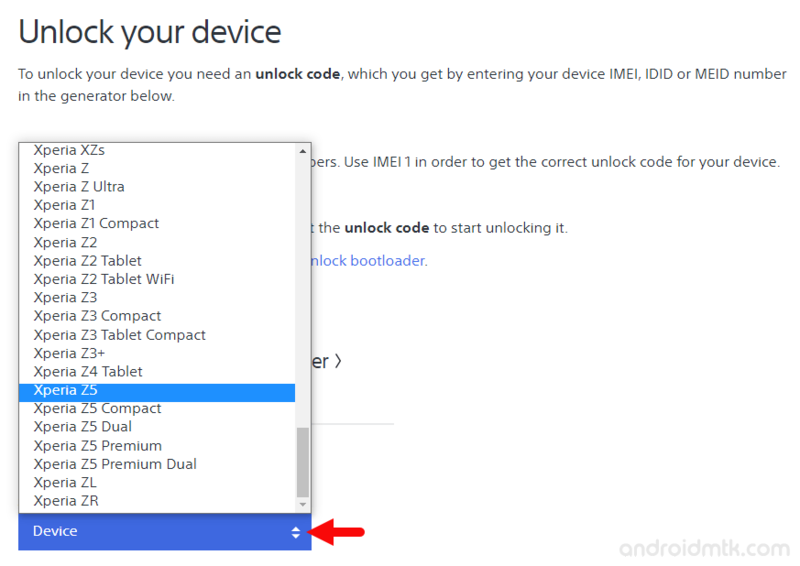 Open It, and click on the link in it (once you click on the link, it will open Sony’s official unlock bootloader page, where you have to enter the IMEI of your device). Step 8: Now, enter your device IMEI number (to know the imei of your device dial *06#) and click on Submit button. Step 9: On the next page you will be able to see the unlock code, that you have to copy (copy it by Ctrl + C or right click > copy). 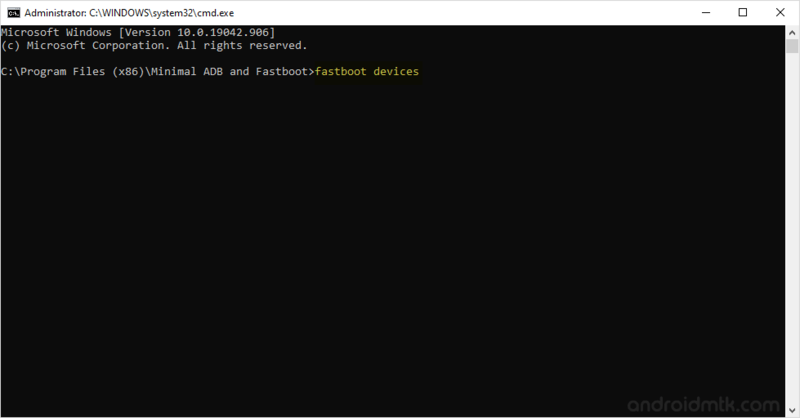 Step 10: Now, Download and install the Minimal adb and fastboot tools on your computer. 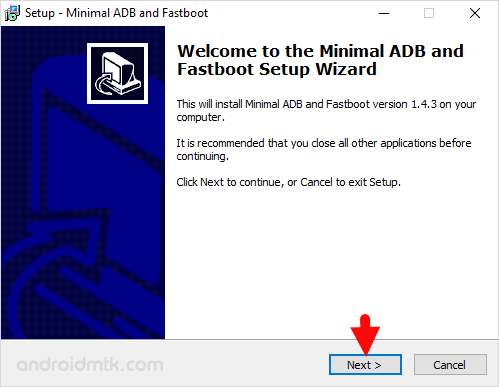 Step 11: Once, installation is completed Launch the minimal adb and fastbbot tools. Congratulations, you have successfully unlocked the bootloader on your Sony Xperia Device. [*] Caution: Unlocking the Bootloader will delete your personal data, pictures, apps etc from your device. So, backup your personal data before following the above tutorial. 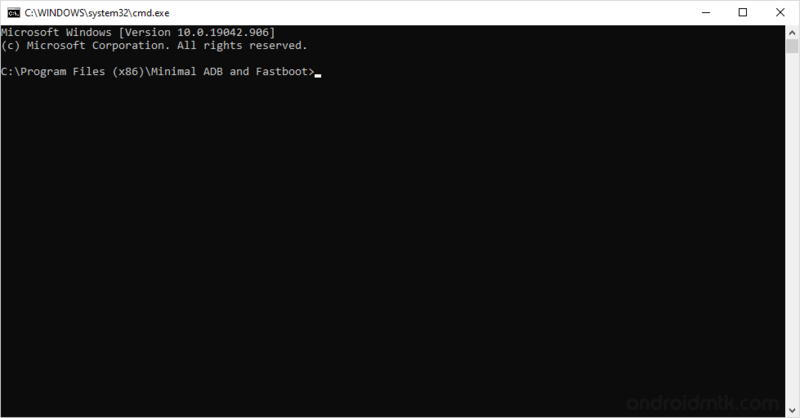 [*] Once you have successfully unlocked the bootloader of your sony xperia device, you can easily flash the CWM recovery. 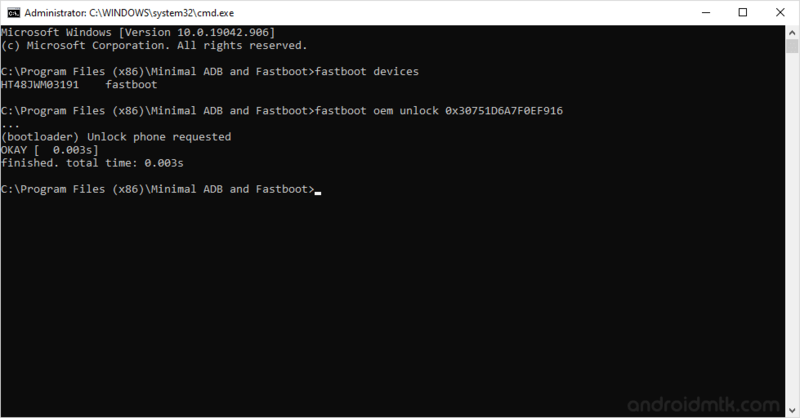 And using the CWM recovery you can either root your device or flash any custom rom on your device.